Our Film Title Quiz is now open. To enter, visit the gallery of nine images and decide which well-known film title each image depicts. Once you have identified all nine films, print the entry form here (move the mouse towards the bottom of the document and a floating toolbar with a print icon should appear). Complete the form with your nine answers to date, and your contact details. 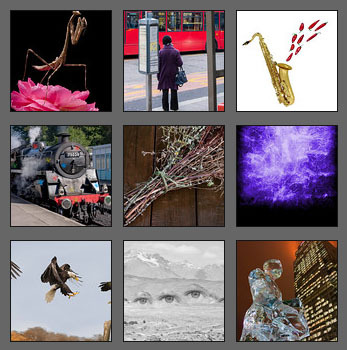 The 10th and final image will be on display at our exhibition where you can complete your entry form and submit it. The first correct entry picked out after the 10th of August will be the winner. Remember we are also running a photo competition for non-members. Good luck and see you at the Exhibition! !